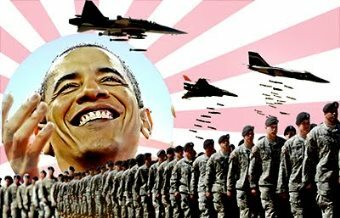 AFRICANGLOBE – One might think that by now even Americans would have caught on to the constant stream of false alarms that Washington sounds in order to deceive the people into supporting its hidden agendas. Dr. Paul Craig Roberts was Assistant Secretary of the Treasury for Economic Policy. He has had many university appointments. His internet columns have attracted a worldwide following. Roberts’ latest books are The Failure of Laissez Faire Capitalism and Economic Dissolution of the West and How America Was Lost .